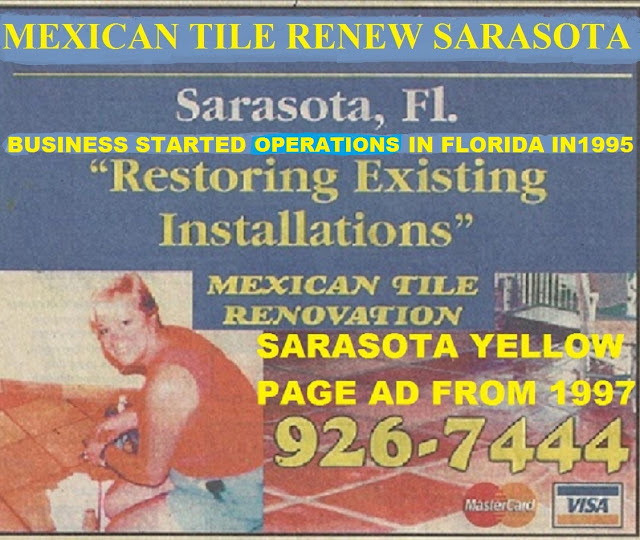 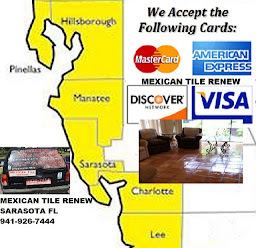 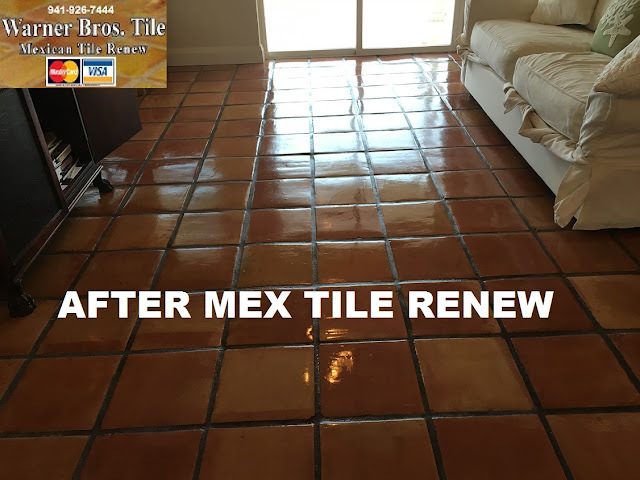 Mexican Tile Renew Sarasota Fl: Mexican Tile Renew Project at St Pete Beach Home Where Mexican Tile Flooring Had Been Installed 16 Years Ago. 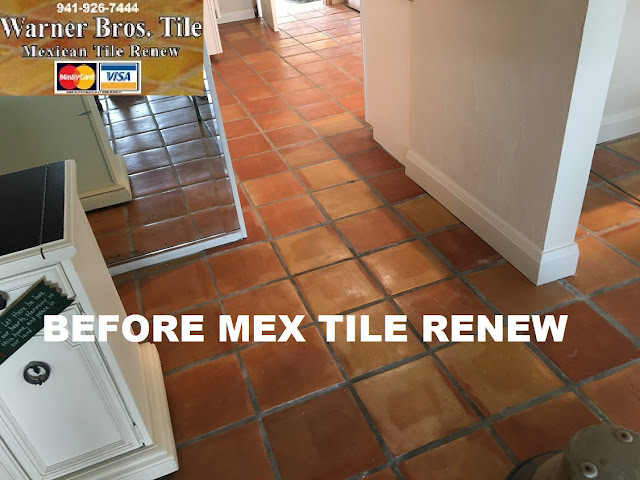 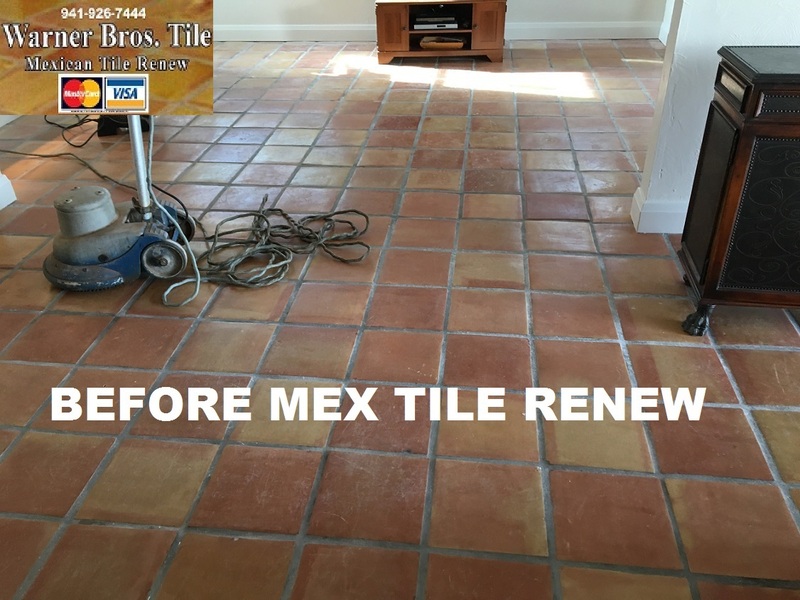 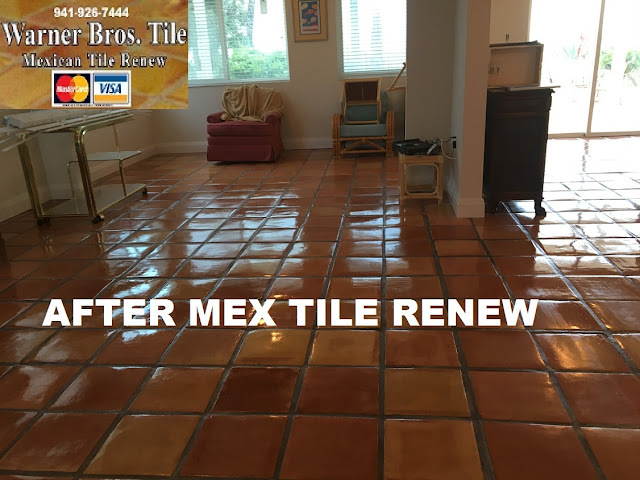 Mexican Tile Renew Project at St Pete Beach Home Where Mexican Tile Flooring Had Been Installed 16 Years Ago. 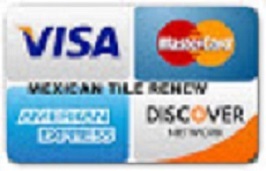 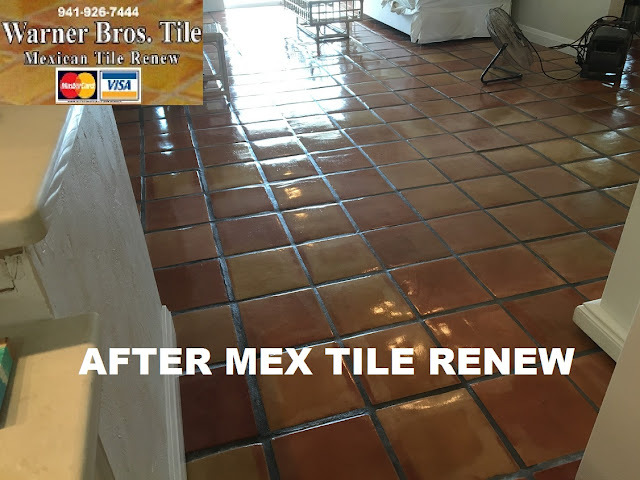 Warner Brothers Tile Inc dba Mexican Tile Renew For Over 22 Years. 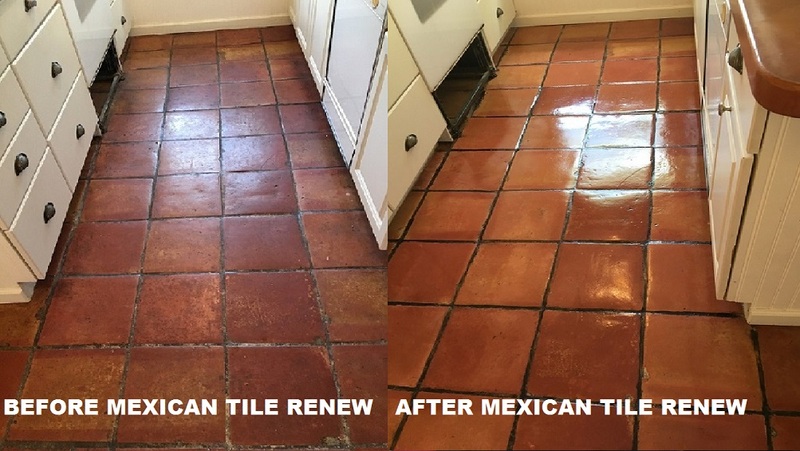 We just had Warner Bros Tile refinish our old saltillo (Mexican) tiles this past weekend. I could not have been more pleased with their work! They showed up when they said and did a beautiful job on our floors. 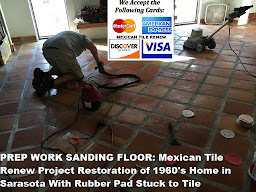 It is obvious they know their craft and have a terrific work ethic. I would highly recommend them to anyone that wants to add value to their saltillo tiles. 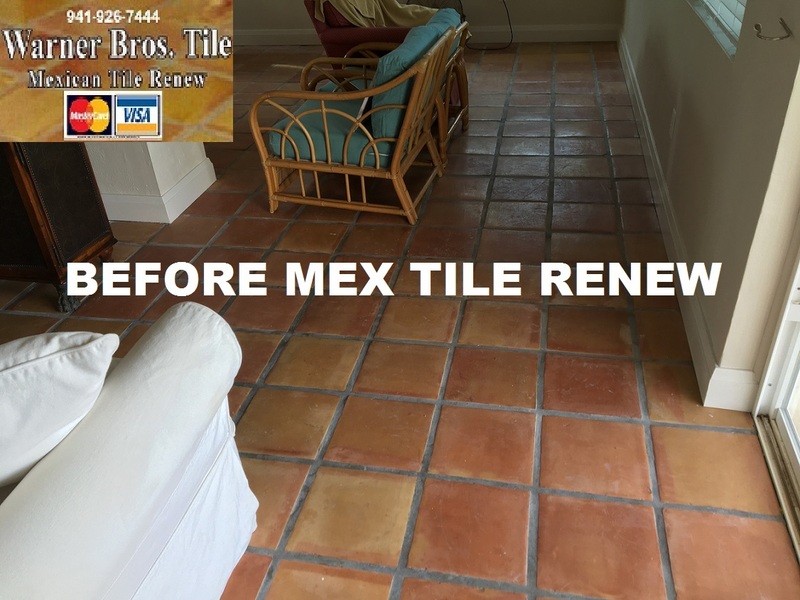 Labels: Mexican Tile Renew Project at St Pete Beach Home Where Mexican Tile Flooring Had Been Installed 16 Years Ago.